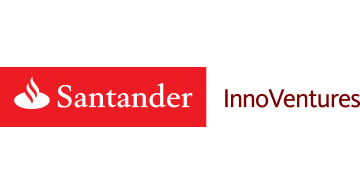 Santander InnoVentures is a FinTech venture capital fund fully-owned by Grupo Santander. The fund is stage-agnostic and invests both capital and resources in companies globally. It focuses on start-ups that can increase the value proposition to Santander Customers across the Group’s 10 major geographies, while creating value for the companies it invests in.